Call us for free quotes and site surveys. 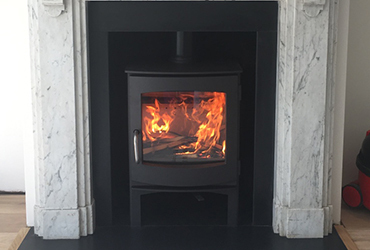 The London Stove Company is a West London based supplier and installer of wood burning stoves. We cover London and most of South East England. 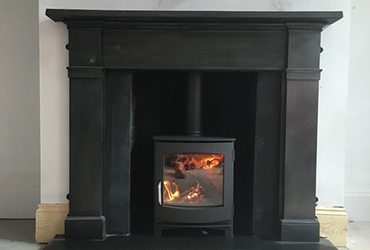 Please don’t hesitate to get in touch for a free quote. 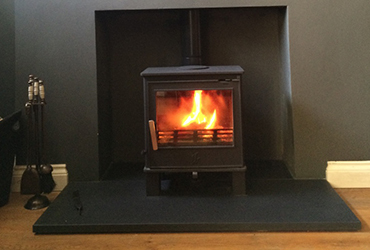 We at The London Stove Company are HETAS registered to install both Wood & Multi-Fuel Stoves. 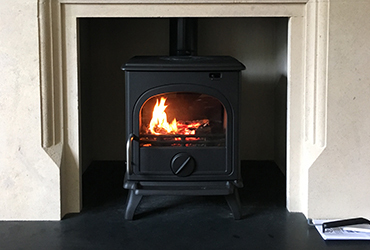 We can supply you with a great variety of stoves or alternatively, can install any stove you have already bought. 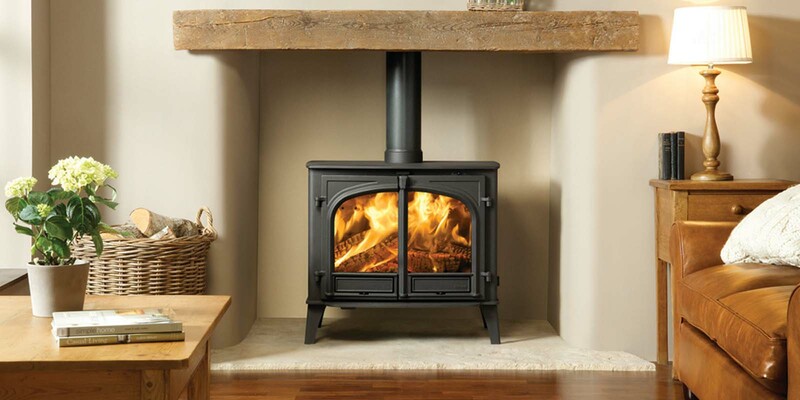 If you’re installing a wood burner in an older house, it is best practice to line the chimney. 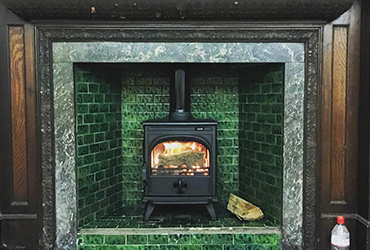 By lining a chimney, it creates a direct link between outside air and the woodburner. 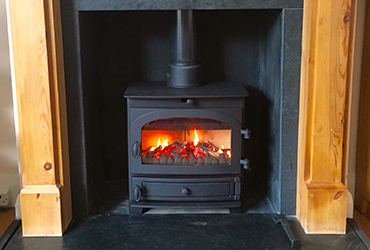 This means that there is less chance of a build-up of soot and tar within the liner. Newer properties have different requirements so if you’d like some advice, just get in touch. As fully qualified plumbers, we are more than happy to offer a free quote on any job you may need doing - from small, simple repairs, right up to fitting complete bathrooms. Please do let us know if there’s anything we can help you with. 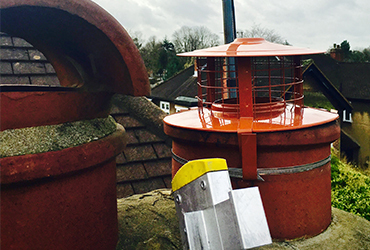 If your property doesn’t have an existing chimney, you will need a Twinwall Flue system. This is made up of cylindrical lengths of stainless steel pipe and can come in any colour of your choice.